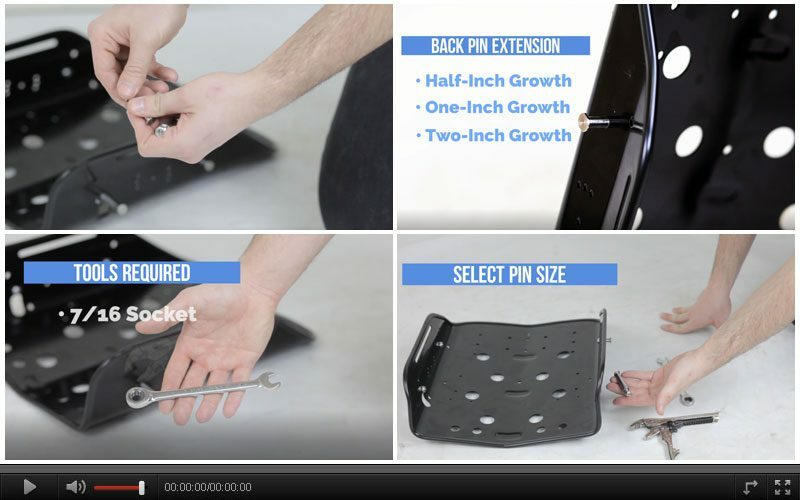 Extension Pins Wheelchair Accessories | Future Mobility Healthcare Inc.
Extension Pins are the best way to mount a smaller sized back support onto a wider wheelchair. 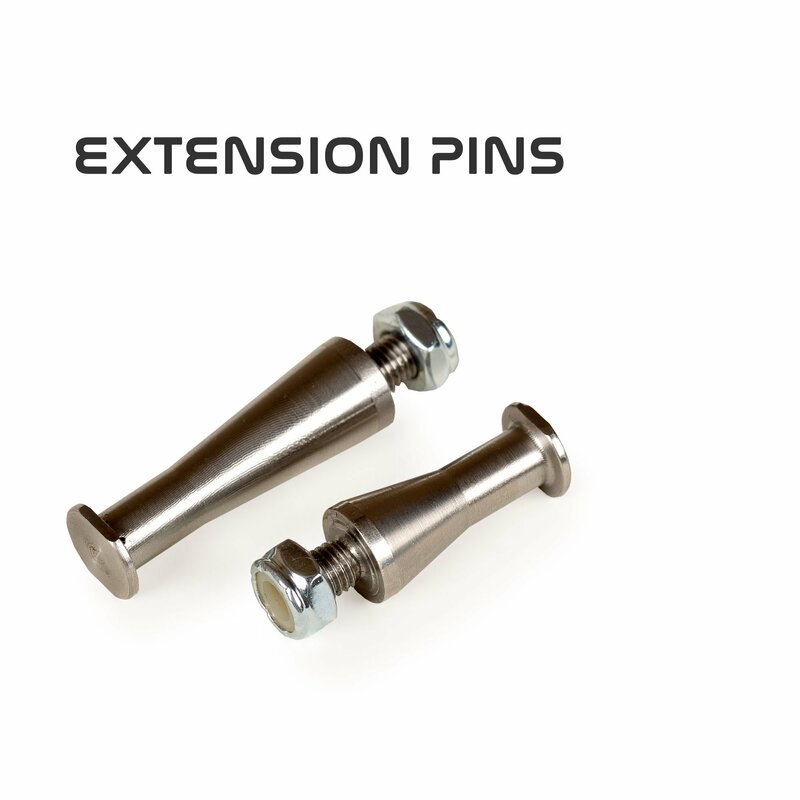 Stainless Steel extension pins allow for narrow back support placement in 1” or 2” wider wheelchair frames. This video is a basic overview for making adjustments to your wheelchair using Extension Pins.